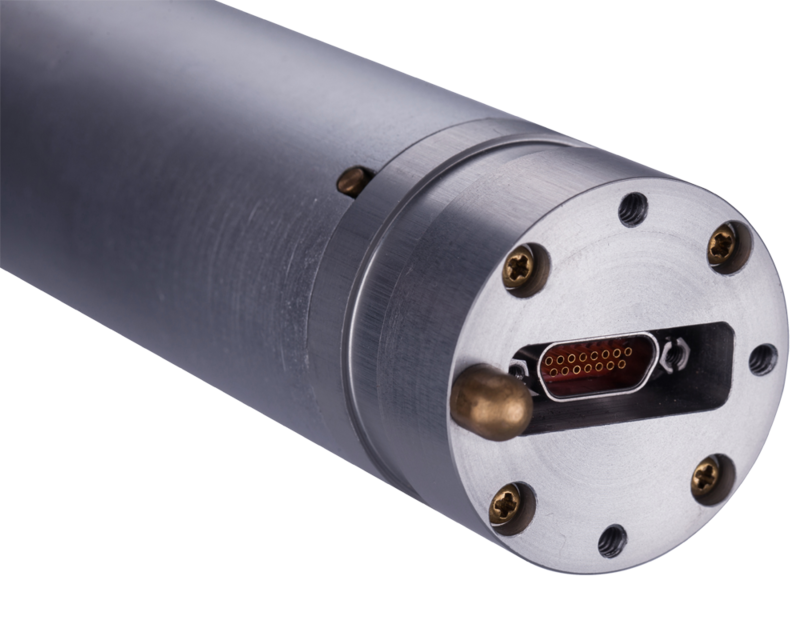 Temperature compensation to 155°C Achieve high accuracy over the temperature of the system. 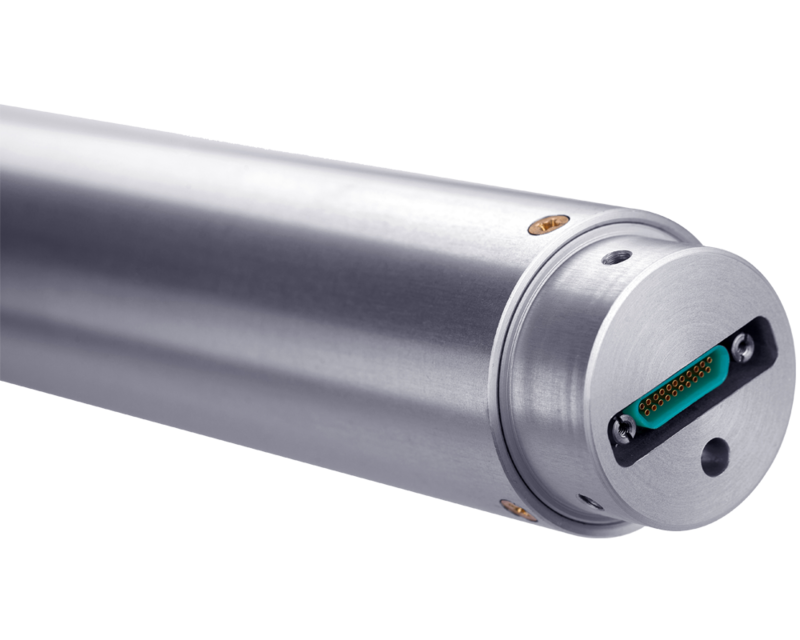 Temperature compensation to 176.7°C, Achieve high accuracy over the temperature of the system. 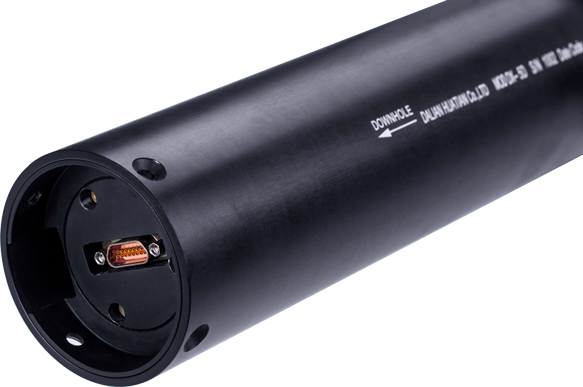 Temperature compensation to 155°C,Achieve high accuracy over the temperature of the system. Usage: High-speed telemetry system used for parameter direction sensor. Usage: Can be directly used as a “EILog” logging system with a series of short – and even directional adapter. 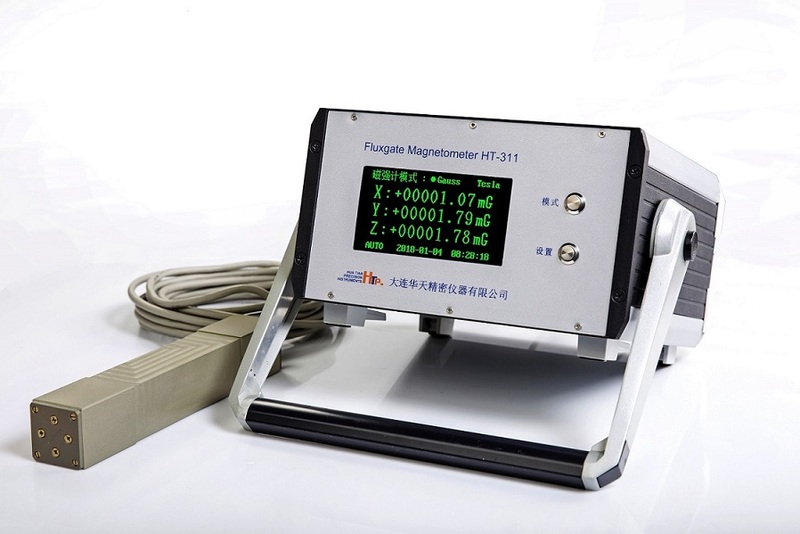 HT-311 Fluxgate magnetometer is based on the original SS-II leveling north finder based on the latest development of a special test equipment. The instrument not only has the function of leveling north seeking, but also can satisfy the user to monitor the fast moving magnetic field and measure the magnetic field around the environment. The instrument has the advantages of portability, high stability, high linearity and high precision. 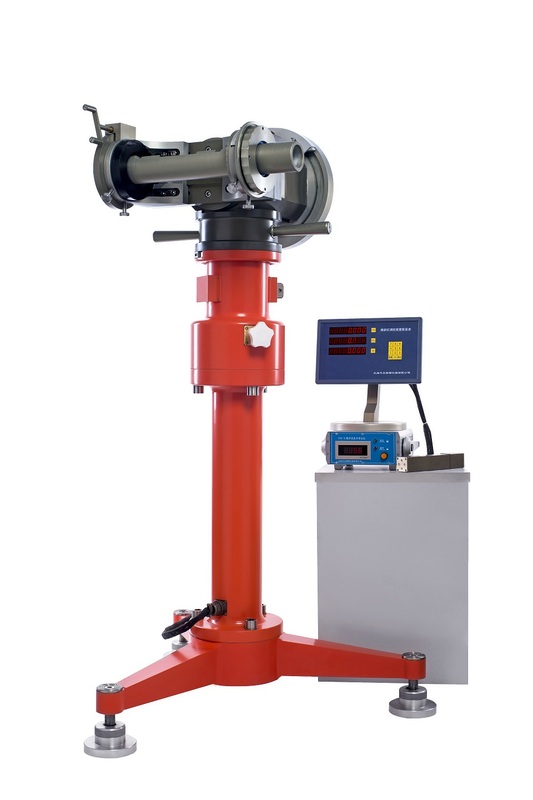 According to the requirements, the user can choose one or three dimensional magnetic field measurement configuration. 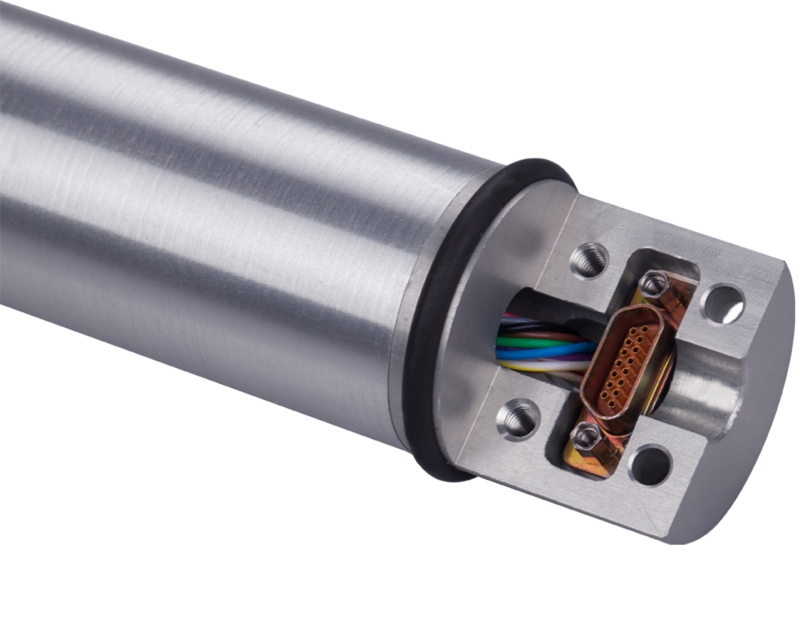 Usage: Inclinometer adjustting device is used for debugging and verification for continuous inclinometer, MWD and dipmeter directional module. Application of this equipment is not limited to inclinometer manufacturing sector but can be used in centers for testing equipment and perofmring regular check and repairing and service centeres. A must have equipment for oil field directional drilling. Single arm elevation, Multi usage and convenient in operation. Built from non magnetic material to avoid device testing errors. 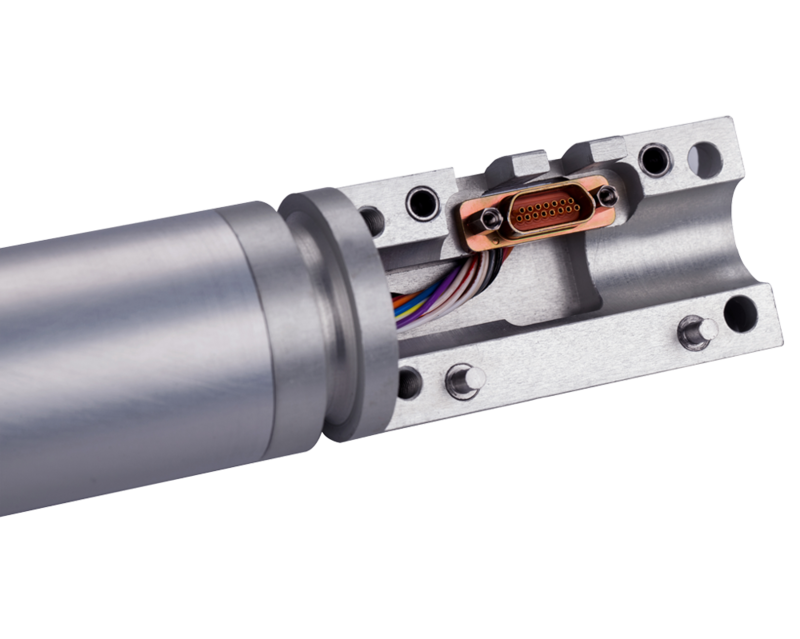 Open structure, automatic center clamping allows convenient debugging. Accurate segmentation with finely adjustable title and rotation. Digital north level finder, greatly improve the initial leveling and north precision alignment. Using optical rotary encoder and grating digital display meter, three-axis angle display, high accuracy, no visual error.